Most people who travel aren’t put in a situation where they need to carry around their travel partners. When you are traveling with kids, however, this situation comes up fairly often. 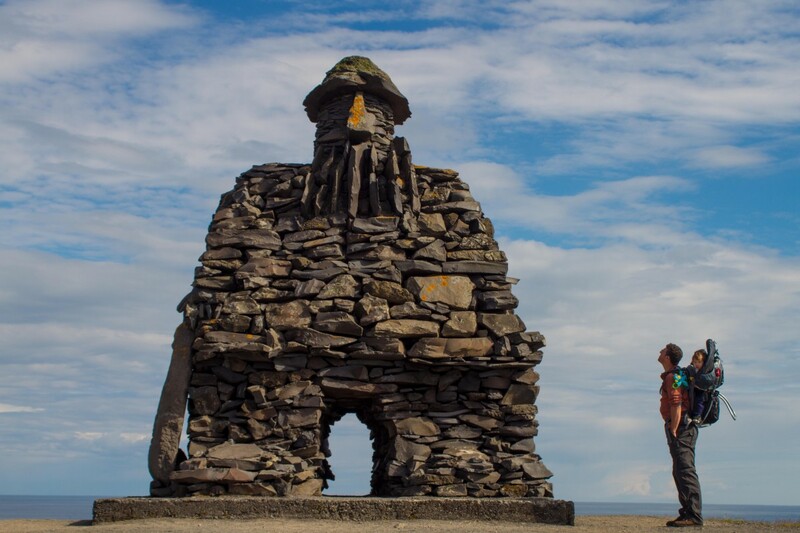 Whether you are exploring cities, hiking through Roman ruins or trekking the mountains, having something to hold your children when they get tired can mean all the difference for parents. The go-to weapon of choice for many traveling parents is the umbrella stroller. Light and compact, umbrella strollers are great for nap time and they make getting around most towns a fairly painless process. However, once you get outside of a modern city, those light and convenient travel strollers simply become a bulky awkward dead weight. 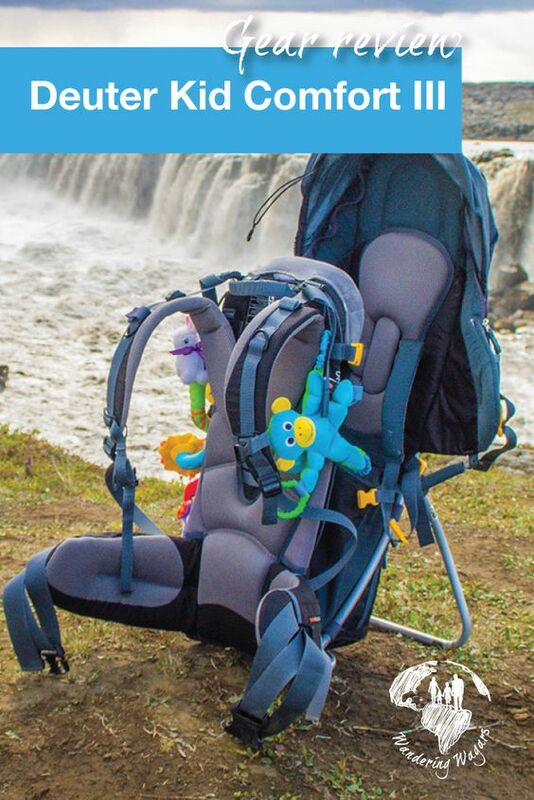 After much search, debate, and research we found the best solution to our travel dilemma was a quality kid carrier, and the best one we found was the Deuter Kid Comfort III Kid Carrier. What is a Kid Carrier? A kid carrier, also known as a baby carrier or child carrier is essentially a large backpack that a child can sit in. Thes packs are usually designed for longer term carrying. They should place a child up high where they can see the world around them. A Kid Carrier should be comfortable for both the adult and the child and be easy and safe to use for both parties. Kid Carriers are also generally used for children who are around 4-6 months and up. 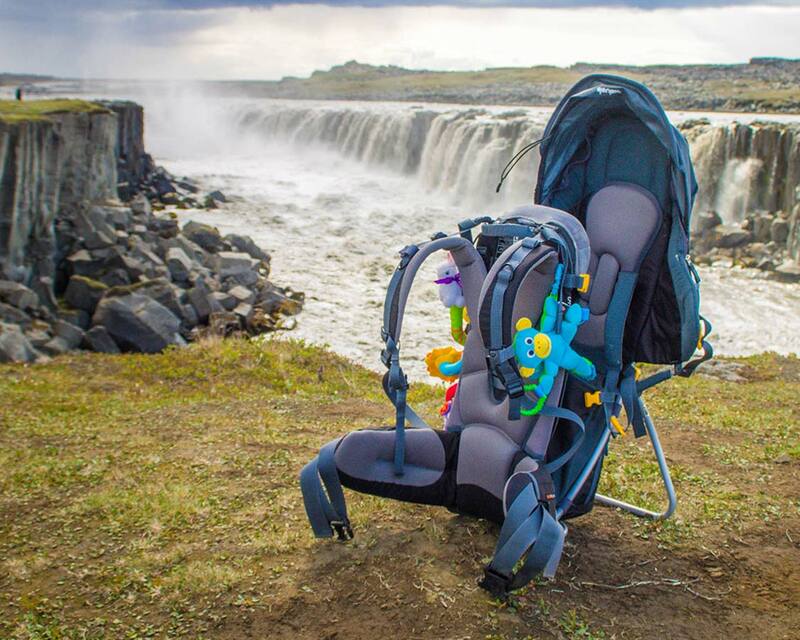 For children younger than this, we recommend baby slings or the Baby Bjorn Air. There are also units for older children as well such as the Freeloader, which holds children up to 80 lbs. And the Piggyback Rider, which is a stand-up backpack carrier for older children. You can read about our the list of the best toddler backpack carriers here. After our first trip to Portugal when C was 4 months old we learned a few lessons. Strollers don’t work well in cities that are almost entirely cobblestone hills. At the time, our little tot fit comfortably into a Baby Bjorn. Which is a fantastic carrier for infants, but once they pass about 6 months they begin to burst at the seams of these infant carriers. Upon our return to Canada, we went shopping and tried a few different models including the MEC Happytrails and the Osprey Poco Plus. The MEC and Osprey packs were similarly priced, however, once we spent time carrying C around in the Deuter it became clear that the Deuter was the more comfortable place to be. 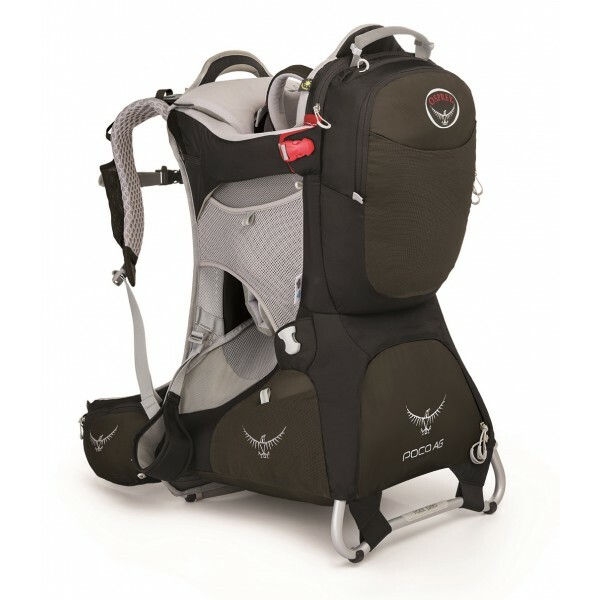 Find the latest price for the Osprey Poco AG Plus Child Carrier here. It’s worth noting that Kid Carriers are sized like backpacks. They fit everyone slightly differently. And there is no guarantee that the comfort I felt will be the same for you. At 6’2 and 215 lbs, I’m a fairly big guy and the Deuter was an excellent fit, but other body shapes might have a different experience. 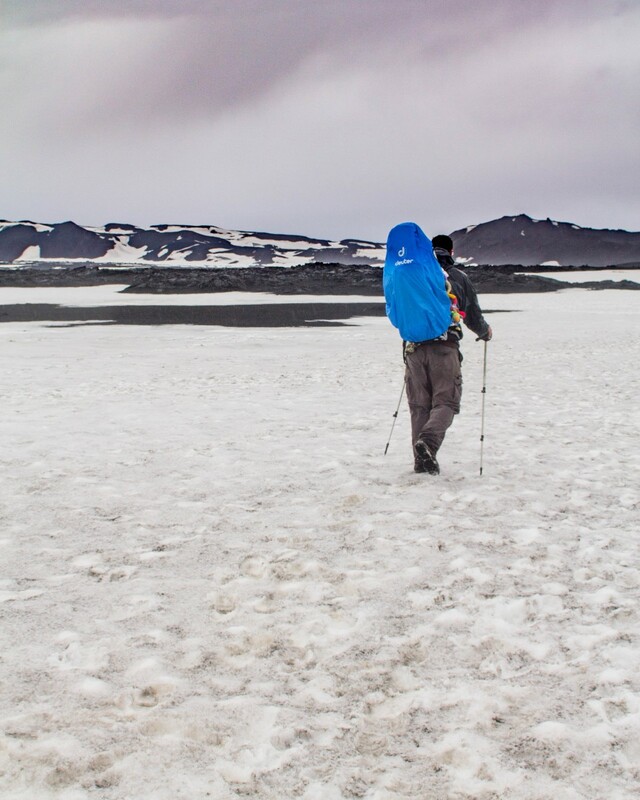 We have carried this pack with us on some pretty incredible adventures. It carried our children up mountains. And it held our children on glaciers in Iceland. It also offered shade and a nap spot in the Petra mountains of Jordan. Our Deuter Kid Comfort III Kid Carrier It has been a place for the kids to sleep, find shelter from rain and snow, use as a lookout or just a place to just chill. Our kids never had any issues sleeping in this backpack baby carrier. And with its strong kickstand, it was easy to take off the pack and place it on the ground without waking them. The high seating position makes it easy for kids to peer over their parent’s head to see the scenery. The open sides also make it easy for kids to see what’s happening outside the toddler backpack carrier. The optional hydration pack means never having to ask for a drink. Children can just grab the straw and start filling up that diaper! The thoughtful folks at Deuter made the Kid Comfort III with both a soft micro fiber cold weather pillow. And a cool, breathable pillow for warmer weather. The hip and shoulder setup on this pack is simply the best combination I have ever felt in a pack in terms of comfort and flexibility. This becomes even more noticeable as your child get’s bigger and heavier. The way the hip belt moves with you is incredible and no matter the situation the pack never felt uncomfortable or caused any shoulder or hip discomfort. Between the storage pockets on the hip belt and the multiple packs and storage areas on the side and back, this pack is not lacking in places to put snacks, camera gear and more. Our youngest son loved “playing with faces” when he got piggybacks. This included fingers up daddy’s nose, fingers in daddy’s eyes and his favorite, fingers inside daddy’s ears. In the Deuter Kid Comfort III, all those awesome toys were out of his reach. While there was a lot about the Deuter Kid Comfort III that we were really impressed with, there is room for improvement. The Deuter Kid Comfort III is incredibly comfortable and easy to wear, but in hot weather, the lack of a mesh back will leave your back and shoulders in a sweaty state. 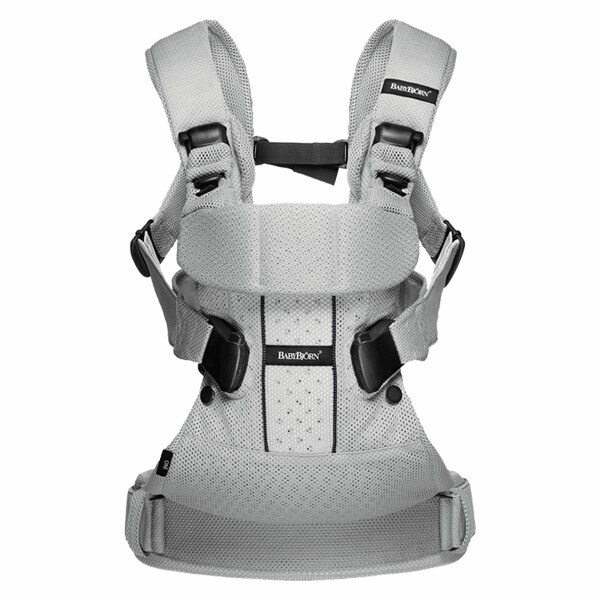 The 5 point harness system is excellent for keeping kids sitting safely when up so high. However, the positioning of the front buckles is a bit low and hard to reach when trying to get a wriggling child into the carrier. All kid carriers are generally pretty bulky. However, it would be nice if there was a way to compress them a bit more for travel purposes. These are our personal opinions and the Deuter Kid Comfort III was great for us, but may not be perfect for everyone, so make sure you try it before you buy it! 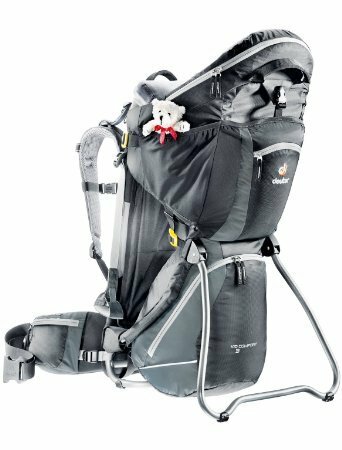 Have you had a great experience with the Deuter Kid Comfort III or do you have another kid carrier that you’d like to tell us about? Let us know in the comments what you use with your children! We never did enough “off the beaten path” trekking to invest in a heavy duty kid carrier but this certainly looks pretty functional – sad day when you need to retire your favourite equipment but hopefully it will be as much fun seeing the kids starting to trek independently – although at a very slow pace to begin! Wow! You guys have really traveled all over the place with that carrier! We’re in need of something like that for my 4-year old and he’s well within the recommended weight limit. 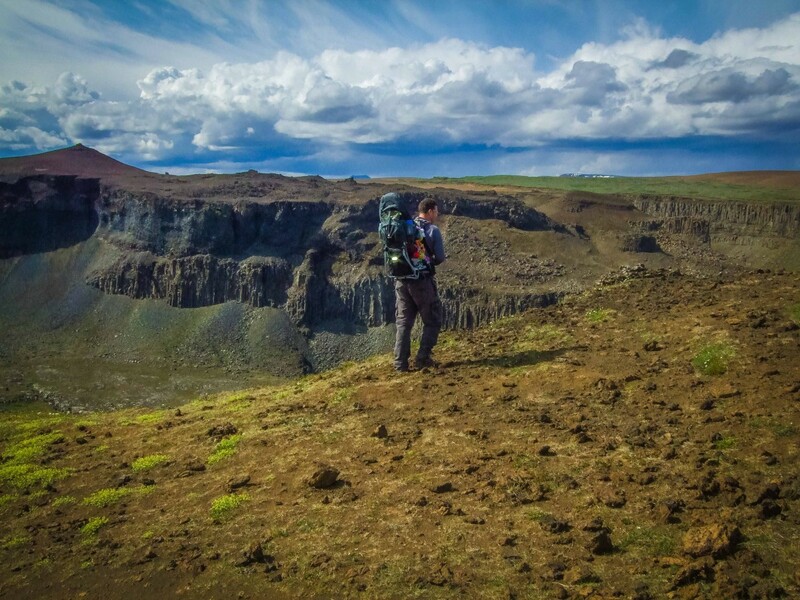 We will be hiking in Iceland ourselves in a few months so we just may have to follow your lead! 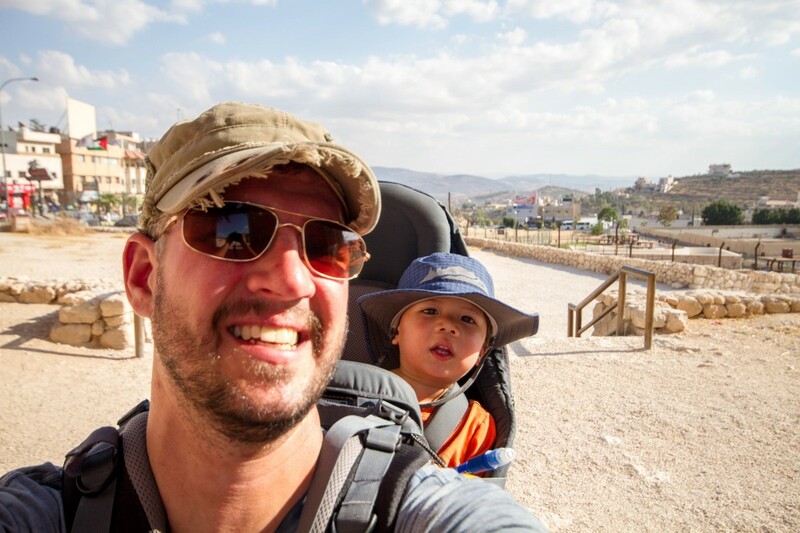 Traveling with kids is a real challenge and especially when you have to walk a lot, especially in cities like Rome or in case you are in the mountains. These gear would definitely make a lot of difference. Cool carrier. We don’t have kids, but I have a few friends who could benefit from a carrier like this on their travels. Thanks for sharing your experience. Thank you for calling our the face/hair out of reach. That’s something we struggle with with our Kelty, even when the internal harness is really secure on the little one (long arms, you know?). Wow. Wish I knew of it earlier. My kid has now grown out of it. But will definitely suggest to the others., who have younger kids. The first time I’ve seen one of these is when I went to Cambodia. And I thought it was a backpack then I saw something moving inside. When I got a better view I realized it’s a baby carrier. I really think it is a very useful not to mention, cool thing to bring when you are traveling with kids. It’s genius! 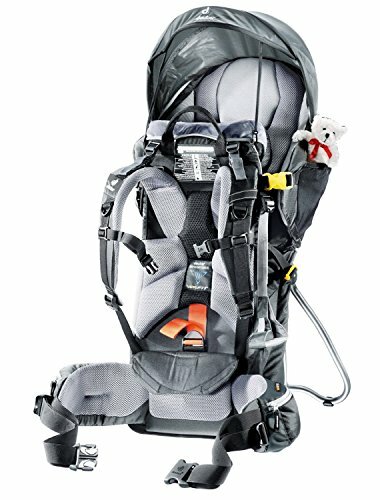 This is really a great insight on the baby carrier by Deuter. I definitely agree that when you are traveling, the comfort of the kid and the parent must be considered too. I may not have my own kid yet but I’ve seen outdoorsy parents struggle sometimes when kids are included during climbs and travels. I believe in the coming days, Deuter will be able to keep track with the AFI [areas for improvement] on these carriers.